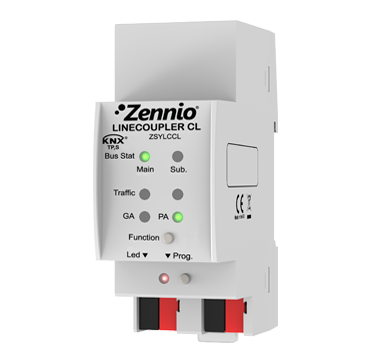 Linecoupler is the KNX line coupling and line-repeating solution. It connects lines with galvanic isolation filter. Telegram dropping to reduce traffic.